Unemployed youths on the dole will be forced to participate in compulsory "employability" training as part of the federal government's youth employment plan. Under the three-stage plan, unemployed people aged under 25 could get a $200 top up to their fortnightly welfare payment if they choose to participate in a business-led internship program. But before that everyone must complete stage one - up to six weeks of skills training. 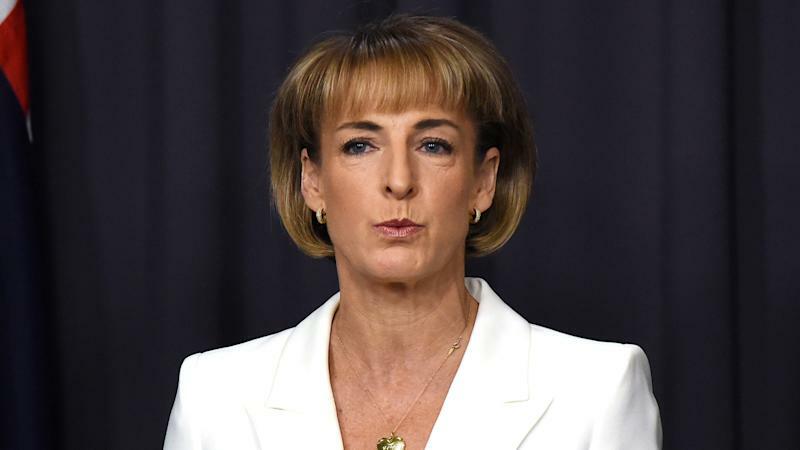 Employment Minister Michaelia Cash says the JobPaTH program, which will pay employers $1000 for giving unemployed youths work experience, will help participants get that "much-needed" foot in the door. "It's all about getting them ready, giving them a go and getting them a job," Senator Cash told ABC Radio on Thursday. She said the compulsory training would be part of a "mutual obligation requirement" between welfare recipients and the government. It would have to be completed within five months of receiving the dole. It is unclear if those who don't take part in the training will have their welfare payments cut. Once they have finished training, jobseekers will be able to take part in the voluntary internship program. Only businesses with a real job vacancy will be able to take interns, potentially paving the way for stage three - the intern being hired full time after the internship. Businesses that try to rort the system will be held accountable to the "usual laws" and banned from the program, Senator Cash says. While the internship program has been cautiously backed by social services groups, unions have slammed it as a "$4 an hour" US-style internship program that could undermine the wage and employment systems. ACTU president Ged Kearney questioned whether the government had thought the policy through. "What if it is a disaster, where do they turn and what happens to their dole payments if it doesn't work out?" she said. "These are big questions that haven't been answered - its a mishmashed, cobbled together mess of a policy." The three-stage plan starts next April and will be available to jobseekers aged under 25.